The ultimate in luxury! 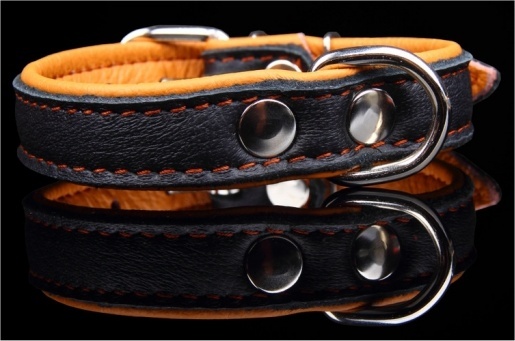 Elk Leather is some of the finest and softest leather in the world. 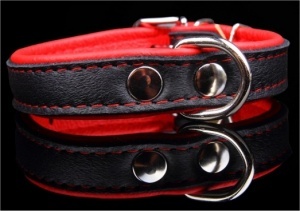 These beautiful handmade collars are incredibly soft yet durable. 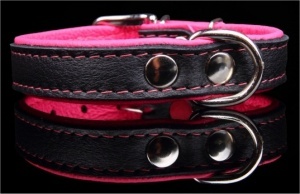 Available in a choice of colours and sizes up to 80cm for giant breeds, this is the collar we choose for our own dogs and is highly recommended. Really soft leather - feels lovely and looks great on my dog. Had it for a couple of months now and seems to be lasting well. Would recommend.